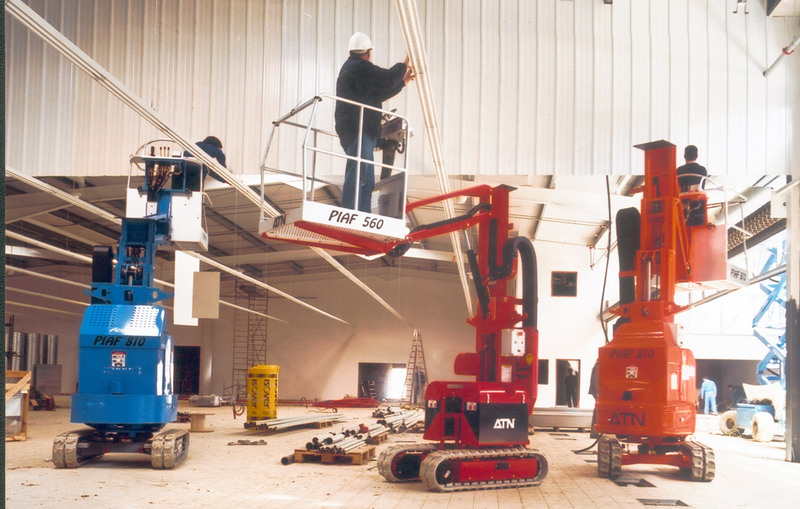 ATN was founded in 2000 in Tonneins (South West of France), with the aim of developing a new product in the aerial work platforms sector: a track mounted vertical mast called PIAF. vertical mast on wheels, designed at the very beginning of the 1990s : the Toucan. 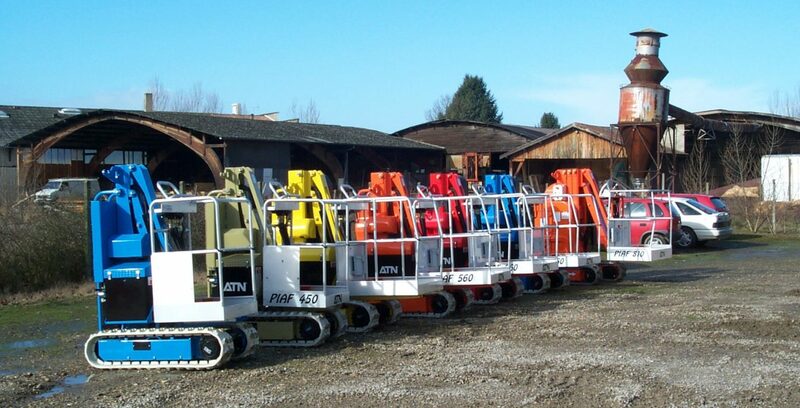 During the first years of the 2000s, ATN developed its range of vertical masts in several different heights, on wheels or on tracks. 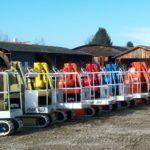 The company’s philosophy is clear: design and build machines that meet the specific needs of its clients : the rental companies. Following the success of this first range of machines, the company decided in 2009 to start production of diesel articulated booms. As from 2010 the company has set up a sales team devoted to all European Hirers. 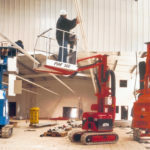 In 2011, starting a range of diesel scissor lifts. In 2012, ATN opened its capital to private investors in order to support its growth. During 2013, ATN took possession of its new production premises with a covered area of 20,000m² on 6 hectares of land. In 2014, a new painting booth was completed and became operational. In 2015, ATN celebrated its 15th years anniversary during the October Days. 2015 has seen the launch of the track mounted articulated boom Mygale 23, in order to become a global actor, meeting most of the needs of rental companies. The achievement of a new office building has set up a common place where management, sales team, R&D, finance and administation are working all together in Fauillet. Also, a machine demonstration space is now dedicated outside the factory in order to test the lifts in real conditions during client visits. 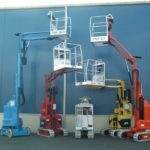 In 2016, launch of a brand new product, the ZEBRA 16 STAB articulated boom lift equipped with stabilisers. A very innovative product allowing multiple applications. 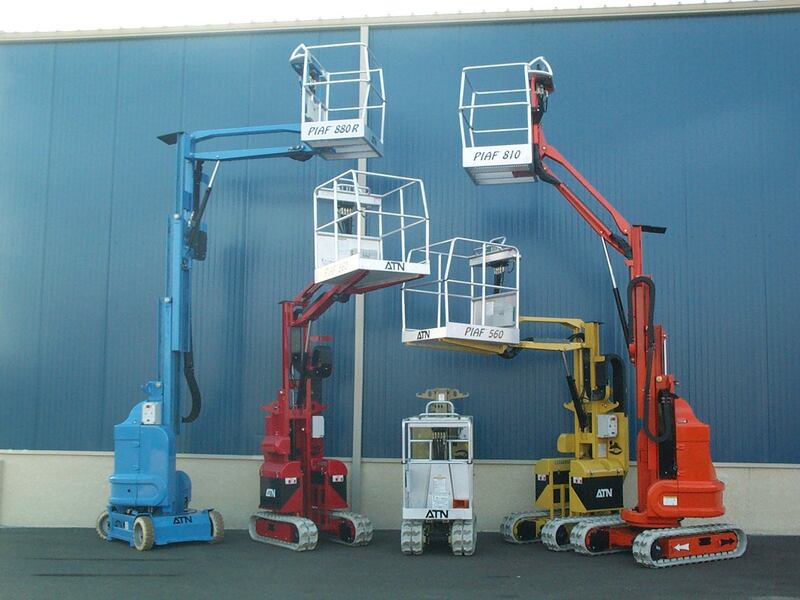 In 2017, launch of a range of vertical mast boom lift equipped with an electric transmission. On the August 6th 2018 the industrial group FASSI has become through its French subsidiary CTELM the new owner of ATN. The Group wants to give ATN energy and resources to become a major actor on the aerial work platform market.